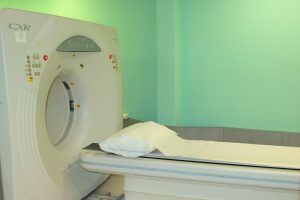 Radiological imaging is a technology essential to the diagnosis and treatment of a number of illnesses and injuries. 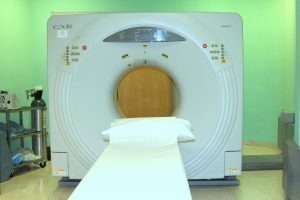 Through noninvasive MRI, CT scans, and x-rays, doctors can identify fractures and other issues. 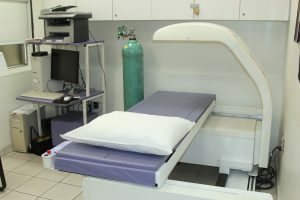 Emergimed offers the latest testing equipment and highly trained technologists and physicians who oversee the process. 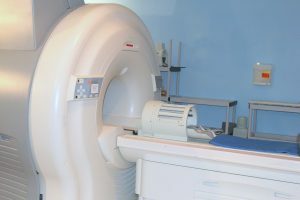 Digital copies of imaging can also be made for you to bring to other healthcare facilities. 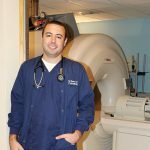 For questions about imaging and radiology services, please call or email our office.